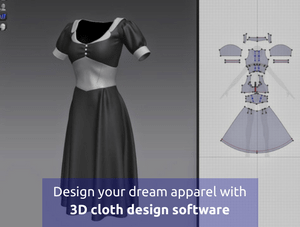 How 3D cloth design software works for online tailoring business? 3D cloth design software is the powerful software in various fields like clothing, tailoring & fashion industry. Online tailoring industry has been adopting these technologies in order to optimize the design and fabrication processes to satisfy the needs of the customer. Recently, 3D cloth design software plays an important role in making an online tailoring business a successful one. The conventional tailoring method enables the tailor to take professional measurements and to assess posture and body shape for making unique modifications to the garment. Tailors will typically have a showroom allowing customers to choose fabrics from samples or return the garment easily and tailor also make further modification if the customers needs. But with this method tailors cannot grab the attention of the customers who are living in the world. Everything is possible in the modern tailoring world. Tailors can move their offline tailoring business operations into online. In the online tailoring business platform 3D cloth design software is a special addon for tailors to satisfy their customers needs completely. 3D cloth design software has been developed specially for tailors & designers which performs various functions. 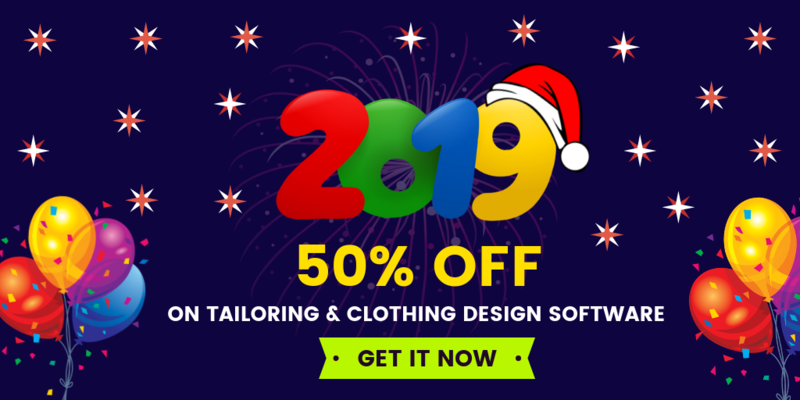 Tailors can integrate 3D cloth design software in their online tailoring business website so that customers can customize their apparels from the scratch. Customers can enter into the tailoring business website and they can provide their own body measurement if they know or else with body scanning measurement module. The set of measurements will be recorded for the future use. With the help of 3D cloth design software, customers can customize their apparels according to their own creativity. After designing the apparel different adjustments can be made on the apparel. This is possible by using control points of deformation in the designed apparel. 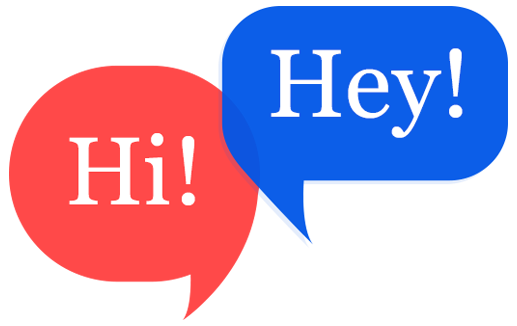 The try-on will involve in the creation of an avatar based on the customer measurement. Thus the 3D cloth design software can perform various functions in the online tailoring business website for satisfying the needs of the customer. Fit4bond understands the needs of the tailors completely. Fit4bond provides 3D cloth design software to bridge the gap between the tailor and the customer. Fit4bond provides complete tailoring business solution for tailors who want to start and develop their tailoring business in online. FIt4bond – online tailoring software also supports for wordpress platform. 3D cloth design software, 3D cloth design software for online tailoring business, 3D cloth design software for custom tailoring business, 3D cloth design software for bespoke tailoring business, 3D fashion design software, 3D fashion design software for online tailoring business, 3D fashion design software for bespoke tailoring business, 3D fashion design software for custom tailoring business.